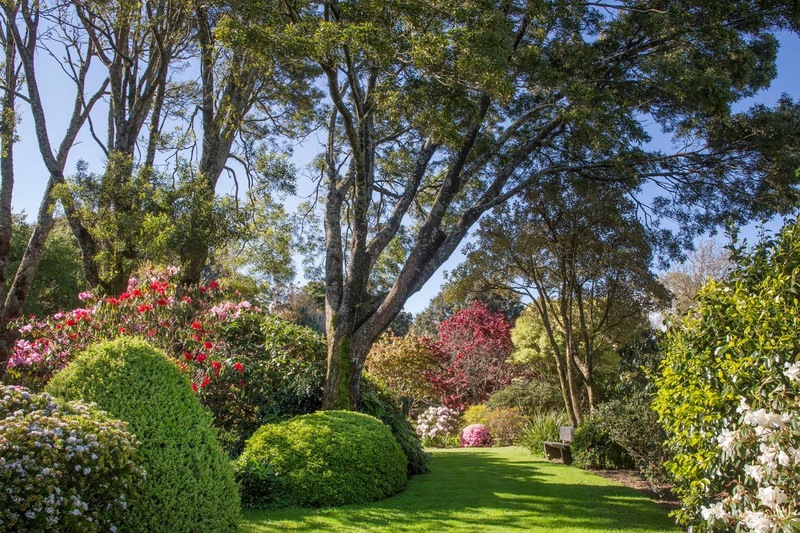 Coffs Garden Club has it on good authority that if you are travelling in the New Plymouth/Taranaki Region of New Zealand these gardens are a 'must see'. 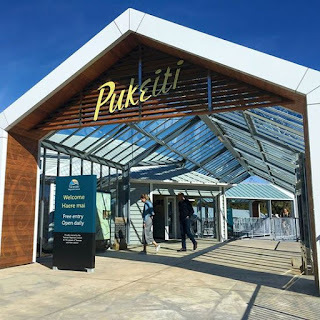 Established in 1951, Pukeiti Garden is a garden of international significance which specialises in rhododendrons and is situated on the lower slopes of Mt Egmont in 320 hectares of rain forest, managed by the Taranaki Regional Council. 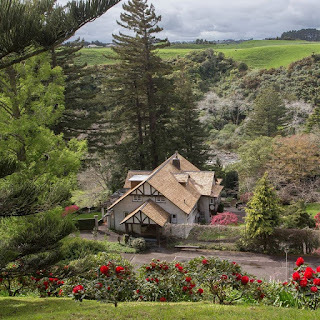 Tūpare is a former family home in the Arts & Crafts/Tudor style, surrounded by a 3.6 hectare park in New Plymouth - it is owned and run by the Taranaki Regional Council and is located above the Waiwhakaiho River. Hollard Gardens, the achievement of a lifetime's work by the late Bernie and Rose Hollard. This garden features many elements that make up a wonderful garden. 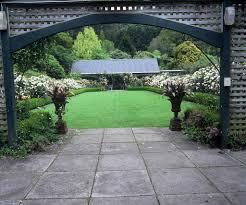 It is also managed by the Taranaki Regional Council. Nearby Ngamamaku Garden is a must for rose lovers with three formal rose gardens. There are also many Clivias throughout including a number of hybrids developed at Ngamamaku. Also nearby Te Kainga Marire which is an inner city native garden which has a collection of New Zealand native plants including alpines and ferns (Te Kainga Marire is Maori for the peaceful encampment). 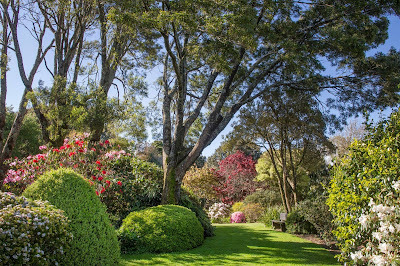 This garden, like Pukeiti Rhododendron Garden has the rating of New Zealand Gardens Trust Garden of National Significance. Te Kainga Marire was a clay wasteland when purchased in 1972 and was opened to the public in 1990. 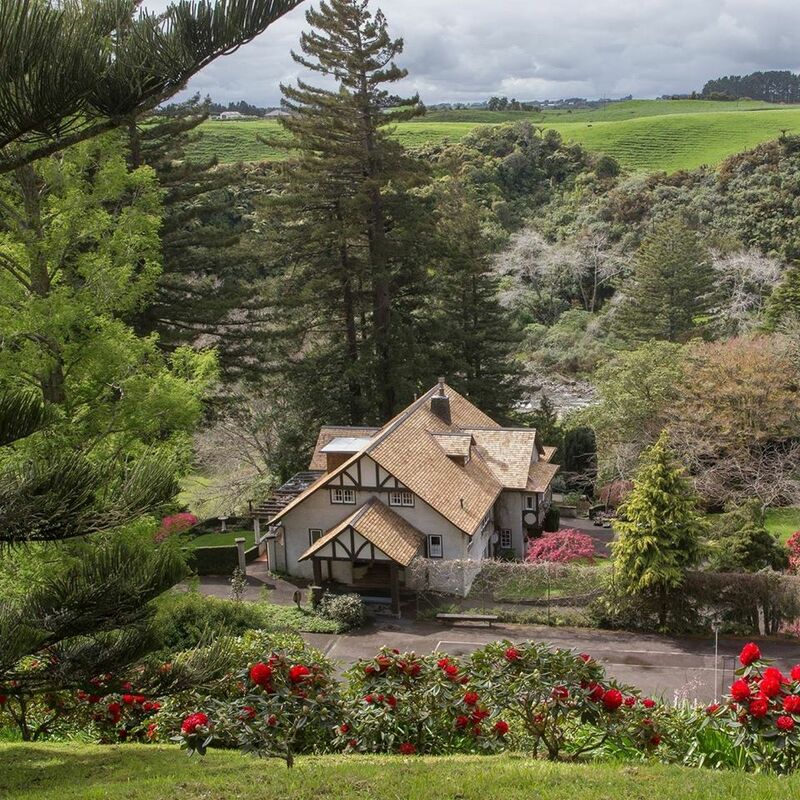 This regional sure looks the goods for garden lovers and just look at the backdrop of Mt Taranaki. Thank you Margaret and Peter for inspiring this post and for the use of some images including the above awesome image.